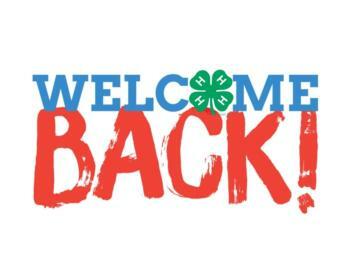 All 4-H members must re-enroll by December 31st each year. 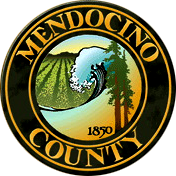 In Mendocino County, if you are taking a market animal you need to renew by October 15th. Update personal information-Email is the primary way you will receive communications outside of club and project meetings. Your Health History form is now in 4hOnline. Please fill in completely - this can be accessed for participation in 4-H events and activities.